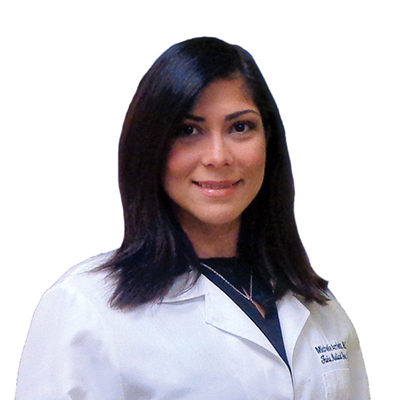 Dr. Arrieta is Board Certified in Internal Medicine. She was born in Puerto Rico. Dr. Arrieta is an Alpha Omega Alpha in the American Medicine Honor Society. Dr. Arrieta has been engaged in multiple voluntary clinics in Puerto Rico for homeless patients and was the President of Padre Vernard Clinic in Puerto Rico and was a volunteer health professional for the Department of Sports and Recreation in Corozal, Puerto Rico. She enjoys dancing and spending time with her family.